After being welcomed in our practice, you will be asked to fill out a questionnaire so that you can tell us your biggest concerns and what you want from your dental care. Dr. Kardaris and her team will do a full examination of your teeth and mouth and your personalized treatment plan is made. Your new patient exam will include the following services. Dr. Kardaris carefully explains the treatment options that may benefit you. We use digital X-rays that capture high quality images, yet emit very low amounts of radiation. 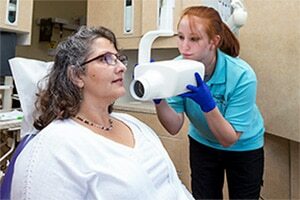 We take full mouth X-rays as needed, using our digital X-ray equipment. We take photographs of the inside of your mouth so we can see what is going on. You will be invited to take a look at these so you can also see the condition of your teeth and gums. 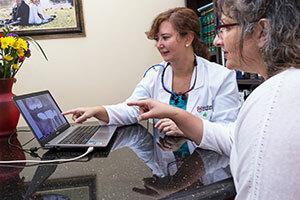 Dr. Kardaris reviews your health questionnaire and your dental history. She also checks your blood pressure. We will conduct a thorough oral exam to evaluate the condition of your teeth and gums, as well as the inside of the mouth and throat. We check for any gum disease by taking measurements of the size of the pockets between your teeth and gums. Dr. Kardaris conducts a visual oral cancer screening, along with the VELscope, the latesttechnology for oral cancer screening. Dr. Kardaris will review your medical and dental history with you and address any concerns you may have. She will also find out if there is anything you would like to change about your smile. 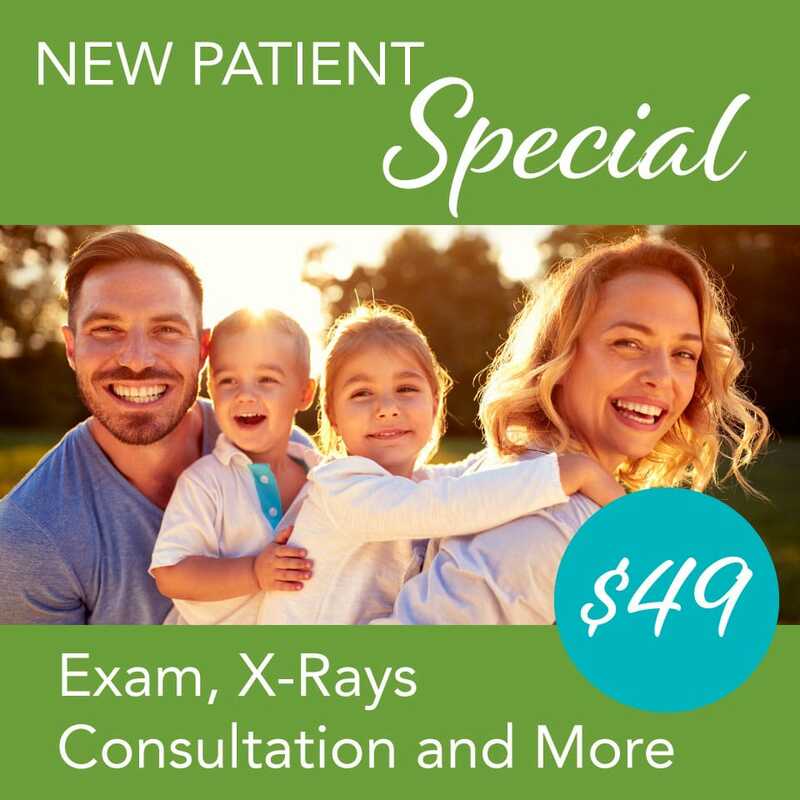 Dr. Kardaris will review the results of your X-rays and exams. She carefully explains the different options for treatment and their cost. She answers any questions that you may have and advises you on what course of action is best to improve your dental health and your smile.